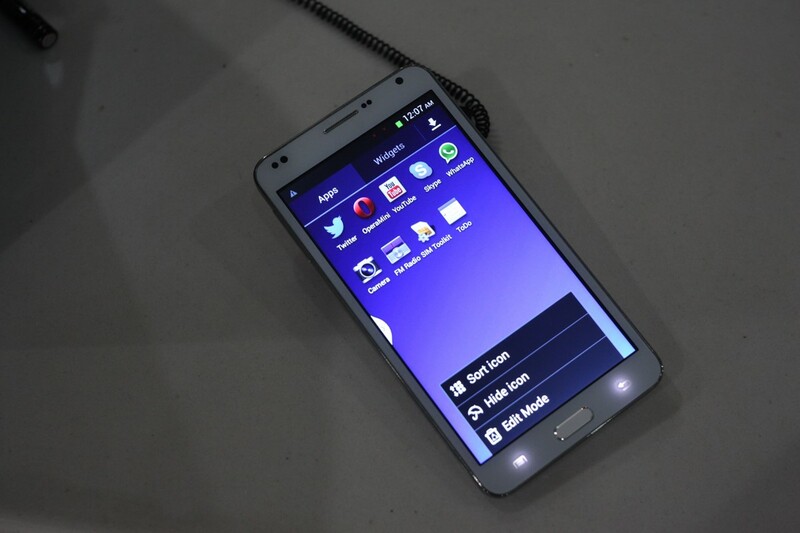 Samsung has unveiled their flagship smartphone Galaxy S4 a few weeks back and it’s going to hit the stores pretty soon. The consumers can’t wait to get their hands on this beautiful phone and we’re observing the big move of Samsung as they’re expecting to sell as much units as possible in the first month of release. Digitimes has provided the news that the company is rolling for the shipment of 10 million units in the first month after the smartphone has hit the stores. 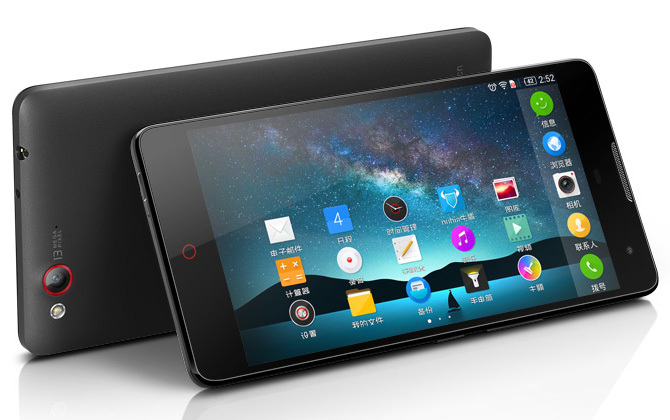 According to them, this smartphone will be available in 50 countries of the globe within April. We’re hoping that the number of units for shipment will rise to 30 million units within the end of second quarter of this year. 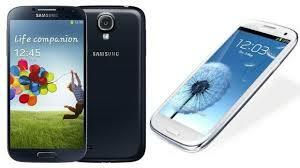 Galaxy S3 was sold 30 million units recorded till the last year. Samsung wants to catch up their sales of 30 million with Galaxy S4 in just 4months whereas; it was 6months for Galaxy S3. This prediction might be irrelevant for the other tech giants like Apple, HTC, Nokia, Sony etc. But, they’ll find it very difficult to compete with Samsung as the demand of Galaxy S series smartphones are sky rocketing towards the markets of the whole world. People are considering Galaxy series more than other smartphones of the tech hives. Samsung is pretty comfortable and they’re pretty close to their release of Galaxy S4 as they’re the providers of their own products. Unlike Samsung, HTC One, on the other hand, has been delaying its release though it represented competition for Galaxy S4. The release of this Galaxy S4 is pretty close now as the time ticks by. The tension between Korea and US is rising day by day and Samsung is planning to move their process of manufacturing in other regions like Vietnam or China as they’re pretty safe for now. Samsung Galaxy S3 did sell 20 million units in just 100days and like its predecessor; Galaxy S4 has made all the arrangements to hit the retailing stores to be in the hands of 10 million consumers within the first month of its release.